Whether you’re doing it for fun, as a hobby, or taking it as a career, being a DJ is a fun and interesting activity, especially if you love music, you’re creative, and you are passionate about DJing’. Assuming you’re a DJing enthusiast, there are certain critical things you should bear in mind on how to become a DJ and be successful in it. First of all, you will need to ask yourself why you want to be a DJ. Do you want to take it as a full-time job, a side hassle, or an activity to do during your free time? Are you passionate about entertaining people? Whichever your answer, there are some crucial things you will need on your way to learning about how to become a DJ. You will need to get exposure to DJing equipment and software so as you get to learn the basic skills, and practice frequently to perfect your skills. After all, DJing is an art; one that requires your dedication and creativity. After learning and perfecting your skills to some level, you will have enough confidence to look for gigs and get the right exposure that will grow your DJ career further. This having been said, below are some crucial DJ equipment for beginners you need to know about. First and foremost, there are various types of DJ equipment setups. There is the traditional/ Analog setup, which mostly includes turntables and a mixer, the digital set up (computer-only setup), which includes a computer and DJing software, and then there is the popular option that most professional DJs are using nowadays; the combined traditional and digital setup. There are two setup options for the combined traditional and digital setups. You can either go for a vinyl turntable set up or a CD turntable set up. There is also another popular option known as the DJ Controller setup. Here, we will focus more on the equipment you need to know about as a beginner, which are required when using the DJ Controller Setup and the Vinyl Turntable Setup. Traditionally, the Vinyl Turntable setup only required using two turntables and a mixer. However, most professional DJs are combining this with computer/laptop and DJ software. This allows you to play both digital files and vinyl plates. Below is a list of equipment you will need for this DJing setup option. A vinyl turntable allows you to manipulate music, scratch, wheel, rewind, and skip it basically has a rotating wheel that allows you to perform these functions. 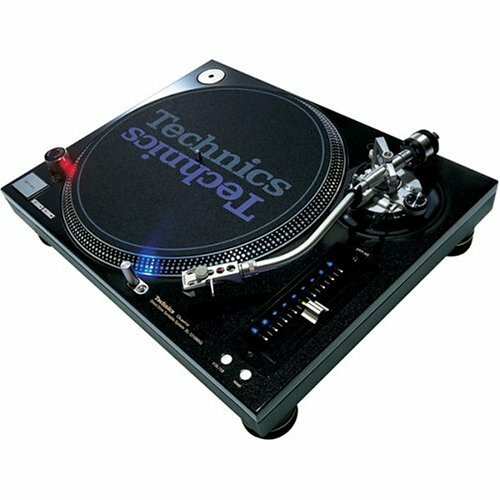 There are many different types of turntables, some of which can play CDs, Vinyl records, and digital files. The mixer is a console device with a variety of knobs and buttons, which allow a DJ to manipulate sound transitions, play audio effects, and do much more amazing stuff that DJs are fond of doing. In addition to these, most DJs are today using interface packages on the vinyl setup. The good thing about vinyl over other setups is that they are easier to work with and mostly cheaper than other options. Most professionals consider this as the best option for beginners in the art of DJing. With a DJ controller, you will not need to use a turntable, which makes it easier to learn and perhaps cheaper. 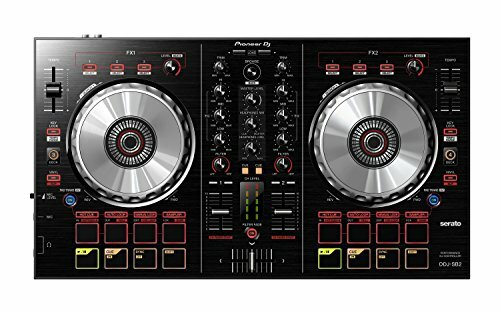 The set up requires you to have a DJ controller (which mostly comes with an audio interface), a computer, and DJ software. A DJ controller is basically a device designed to help you mix and spin your music, just the way you would on a turntable. It comes with multiple components and effects, including encoders, knobs, faders, jog wheels, buttons, and touch strips, just to name a few. In summary, a DJ controller is designed to perform tasks that two turntables and a mixer would. 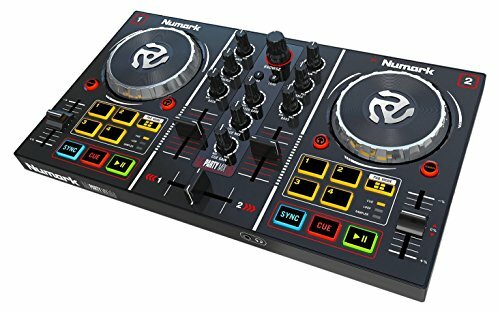 There are many different types of DJ controllers out there in the market, so before buying, remember to review each one of them, wisely and pick one that will best serve your needs. However, most of them also come with DJ software. The same applies when it comes to computers and DJ software. Once you familiarize yourself with the above DJ equipment in this How to Become a DJ guide post, you next biggest step is to learn the basic DJing skills. There are many DJ academies and schools that provide affordable DJ classes. There are also plenty of online material, tips, guides, and hacks you can use to start your journey and learn how to become a DJ.